Amazon.ca's huge selection includes products in Books, Electronics, Music, MP3 Downloads, DVD, Clothing, Video Games, Software, Sports & Outdoors, Toys, Baby, Computers & Office, Home & Garden, Jewelry, Beauty, Cell Phones & Accessories, Home Improvement, Office Products, Camera & Photo, Pet Supplies, and more. Amazon.ca is the place to find and discover almost anything you want to buy online at a great price. Grab an amazon gift card today! Amazon.ca is not a sponsor of this promotion. Except as required by law, Amazon.ca Gift Certificates ("GCs") cannot be transferred for value or redeemed for cash. GCs may be used only for purchases of eligible goods at Amazon.ca or certain of its affiliated websites. For complete terms and conditions, see www.amazon.com/gc-legal. 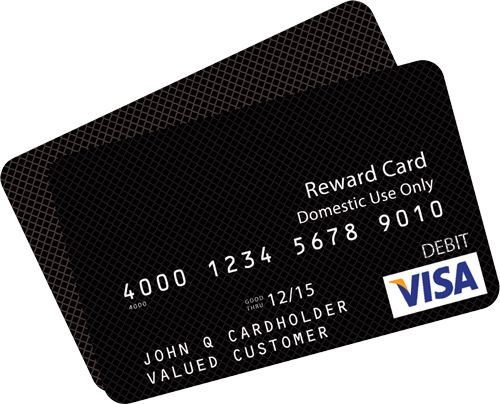 GCs are issued by ACI Gift Cards, Inc., a Washington corporation. 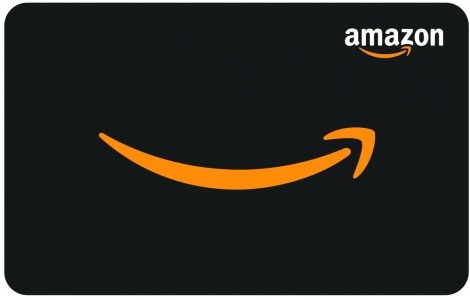 All Amazon ®, ™ & © are IP of Amazon.com or its affiliates. No expiration date or service fees.